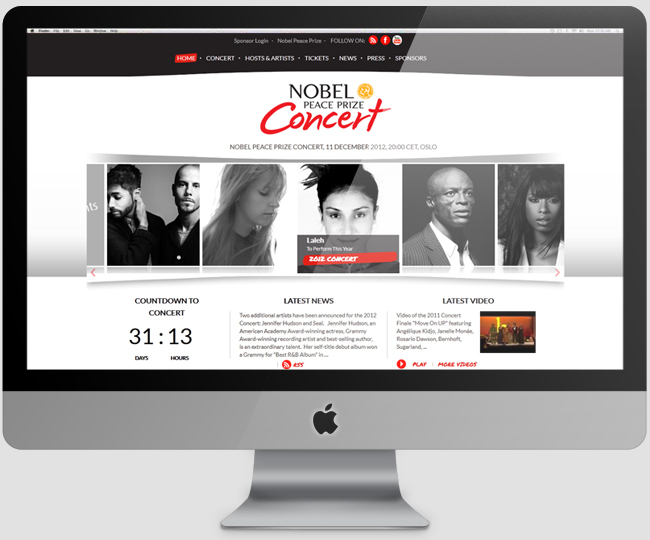 It is a website for Nobel Peace Prize Concert with an excellent showcase of the renowned actors/actresses of Hollywood. 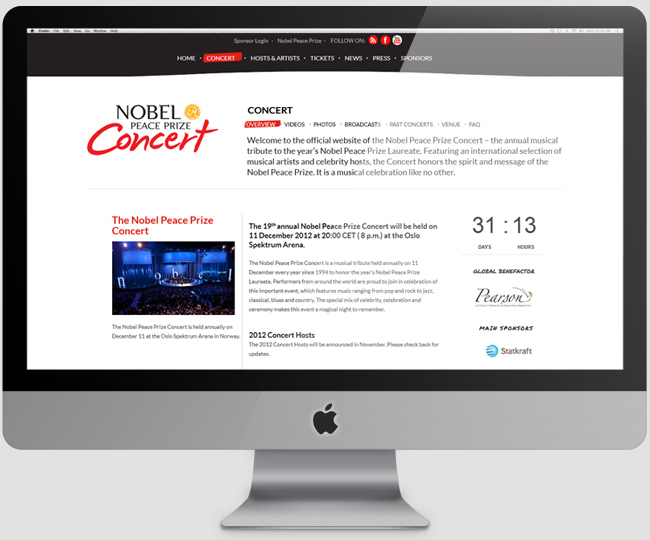 The concept is simply expressing the showcase through a simplified WordPress workout. Appropriate use of Jquery material makes the site look as it should. These are our one of the esteemed clients have been build on a strong WordPress base.